4k00:15BUENOS AIRES, ARGENTINA - AUGUST 04: Traffic passes by in the neighborhood of Puerto Madero on August 04, 2014 in Buenos Aires, Argentina. 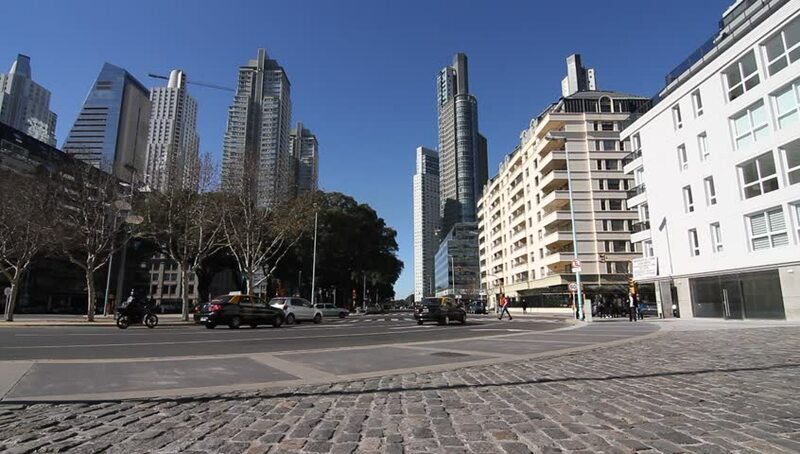 hd00:22BUENOS AIRES, ARGENTINA - AUGUST 04: Traffic and Pedestrians pass by in the famous neighborhood of Puerto Madero on August 04, 2014 in Buenos Aires, Argentina. 4k00:12San Francisco - July, 2016: Crossroad in San Francisco, California. hd00:15A timelapse view of the activity at Market Square in downtown Pittsburgh, PA.